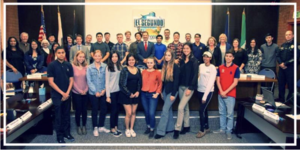 This year, the El Segundo Unified School District adopted a Graduate Profile outlining the necessary foundation for students’ future success in college and career. 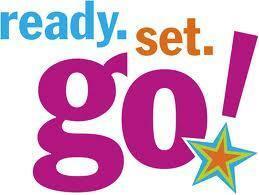 The Graduate Profile serves as a “true north,” for which future district goals are formulated and aligned. 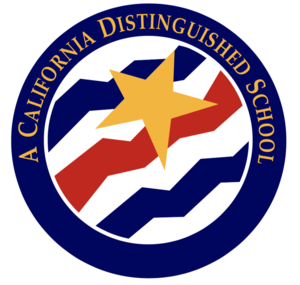 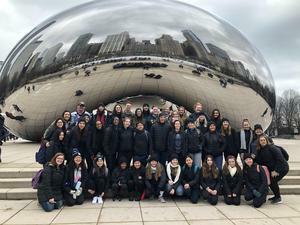 El Segundo High School (ESHS) was honored by the California Department of Education under its California Distinguished School program on Feb. 25, 2019 for outstanding education programs and practices.